Nestled in the heart of the great community of Park Ridge Estates, this well-maintained home offers an open floor plan, with blinds, and excellent views with corner lot The large living room features a fireplace, built-in cabinets/shelves, beautiful wood floors in Living hall, with beautiful tiles in the kitchen and brake fast area. The spacious kitchen offers a good amount of cabinet space, with appliances. Nice gorgeous back yard. 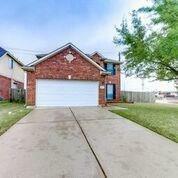 Easy access to Hwy 45 and Beltway 8. 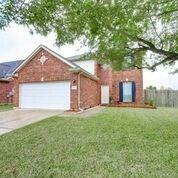 Close to school, Shopping, Restaurants, and entertainments. Brand new Roof was Replaced in 2014! 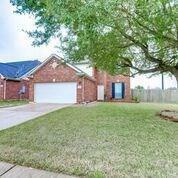 Schedule your showing today !! 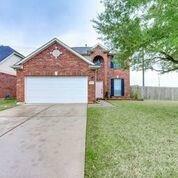 Listing courtesy of Keller Williams Realty -Sw.